The crossover SUV has become one of the most popular vehicle choices for many drivers. Their ability to offer an incredible amount of qualities has helped make them an easy choice for drivers who want it all. 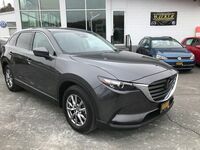 At the top of the list of best crossover SUVs sits the new 2018 Mazda CX-9 in Barre, VT. 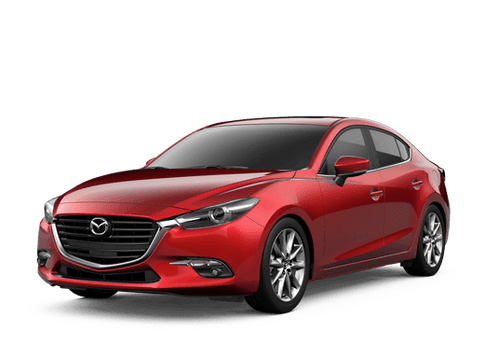 This new Mazda crossover has everything you're looking for and a whole lot more at a price you can afford. The 2018 Mazda CX-9 is a three-row crossover SUV that offers the style, performance, versatility, capability and luxury you're looking for in a new crossover SUV. With an extensive list of technology features and comfort options to choose from in the Mazda CX-9's many trim levels, you'll have no problem getting all of the high-tech features and luxurious comfort items you desire. The 2018 Mazda CX-9 is available in four trim levels: Sport, Touring, Grand Touring and Signature. The 2018 Mazda CX-9 is one of the most luxurious and affordable three-row crossover SUVs in the auto industry. The new Mazda CX-9 can carry up to seven passengers while still offering an incredible amount of cargo space. 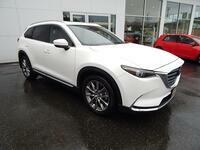 While the new 2018 Mazda CX-9 in Barre, VT may be extremely versatile and capable, its best attributes are found in its features and options list. 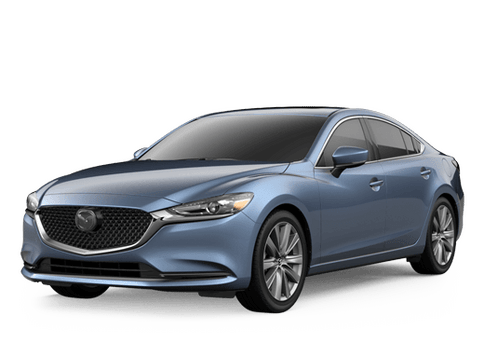 The lengthy list of technology features and comfort options available in the 2018 Mazda CX-9 includes driver and passenger favorites such as premium leather upholstery, LED exterior lighting, wood and chrome interior accents, heated seats, heated steering wheel, sunroof, 12-speaker Bose® premium audio system, head-up driving display, automatic climate control, rearview camera, Bluetooth®, USB ports, touchscreen infotainment system, navigation and much more.